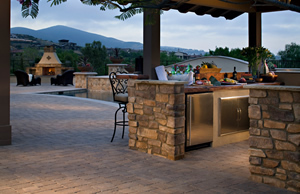 We offer high quality concrete products and are committed to helping you bring beauty to any project. 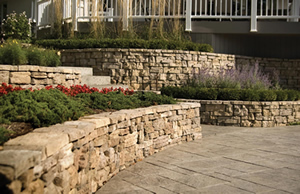 At Rosetta Hardscapes we take what nature gives and fashion it into something beautiful, usable and lasting. 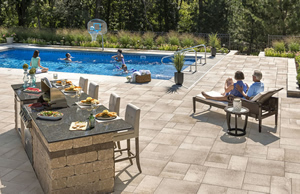 Unilock's versatile palette of colors, textures and styles help to creat your own custom outdoor living space. Anchor has designed an extensive line of products to support and complement any environment. Fendt offers Michigan-made quality products i.e. 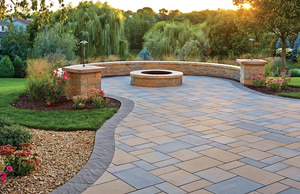 concrete pavers, wall stone, Keystone blocks & more. 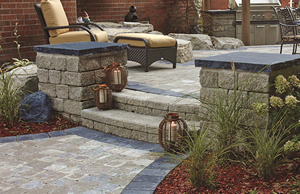 Belgard offers an array of products to complement your home and help you create the perfect dreamscape. 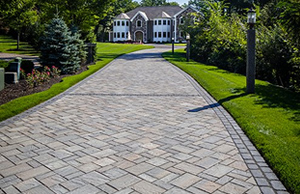 Oaks Landscape Products are manufactured to the highest quality standards to create exceptional designs. 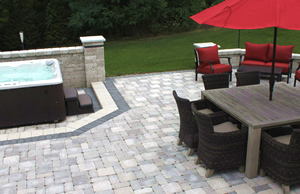 Techo-Block designs and manufactures the finest quality hardscape products for your dream backyard or living area.